For too long I have stuffed my stories and feeling inside my tattered heart because I was too scared to let them out. In order to move another, I have to give a part of me. That is my gift to share. 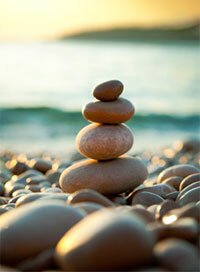 Writing my first book was a healing and transformational endeavor. This book radiated Purpose even if no one read it or if I chose to not publish it. But the expression and exposure goes deeper into my healing process. It is the exposure that pushes past my deep limitations. I know that my experiences, feelings, beliefs, anger and sadness have a commonality among us riddled with shame that we bury deep within. I am choosing to expose mine to the light to touch someone that may struggle today. Ever since I was a child, I have had an innate sense of my purpose to teach that which I am learning. When an ah-ha moment strikes, I get a surge of energy throughout my body pushing me to share. Keeping it inside doesn’t support my purpose or another’s growth. I want to start a conversation. I want to start talking about that which we’ve felt too ashamed to share. There is power in sharing the hurt, the joy and the lessons embedded within them. I want everyone to feel comfortable looking into your own eyes and know for certain that you are enough just by showing up today. Your presence alone is always enough. This I have learned. There is a small child within us hiding and waiting and hoping. 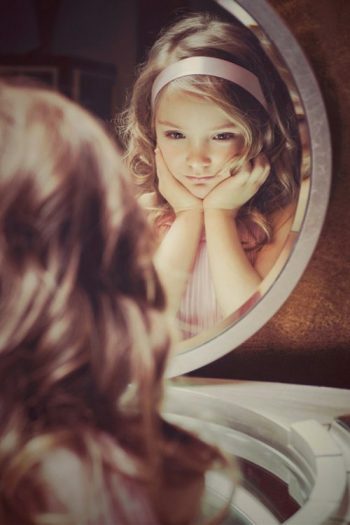 Every child has the yearning for approval and most of us ignore this child – her fears, insecurities, her very existence. I hope that by exposing my inner self, we can start this conversation. Accepting all of ourselves begins the healing. Living transparently and vulnerably is freedom. That is where the authenticity rises from and relationships begin to blossom. And not only that. You begin to see and hear more clearly and your life begins to move into a formation for the greatest peace, fulfillment and love imaginable. We are the same and when we come together, we discover our hidden Truths. www.PebblesofGold.com is available September 21st. Come with me on this journey of awakening… Because you are worth it.